they’ve it and it’s gotten even better. 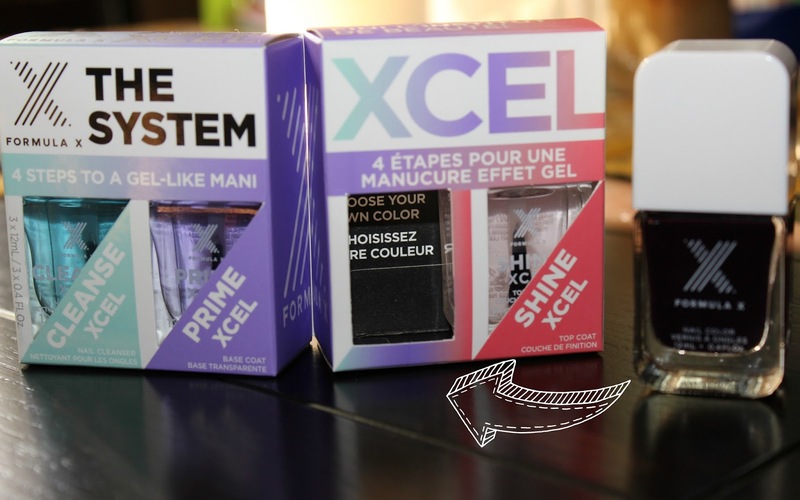 Now the formula is between a normal polish and a gel polish, making the polish last that much longer. I wore a dark purple for a week and a half without more than one small chip. Say hello to The System XCEL! The four step process includes a Cleanse, Prime, Polish, and Shine. If you pick up the whole system you get to choose a polish from the range, any formula, finish and color you’d like from the Formula X range. It’s a bit cheaper to get the set, you save about $10. I have found my nails grow fast are stronger when I use these. This is my number one formula of polish I reach for. The new packaging is great, it's a box that folds and stays folded magnetically. 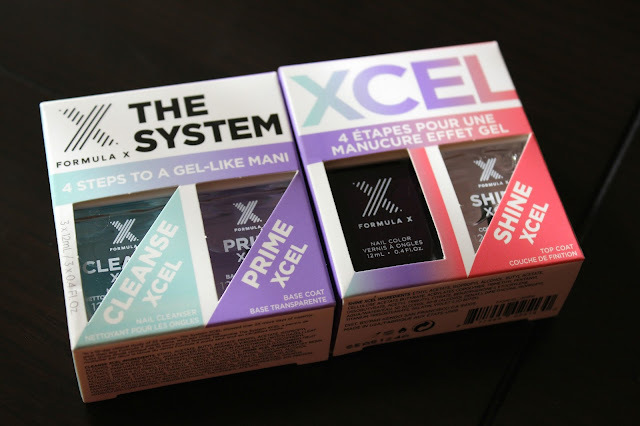 You just pick up one of the boxes and a Formula X polish you like, head up to the till and the person ringing you up pops it into the box completing the system. Step 1: Cleanse away oil from the nail so that the polish sticks a bit more to the nail. Polish chips more quickly when there is oil between the polish and the nail. Step 3: Color, so no explanation needed. Step 4: This is high shine coat that gives a gel-like finish. The shade of deep purple pictured is Atomic. It’s perfect for the colder months coming or if you’re like me and wear mostly deep shades year round it’s always gorgeous. 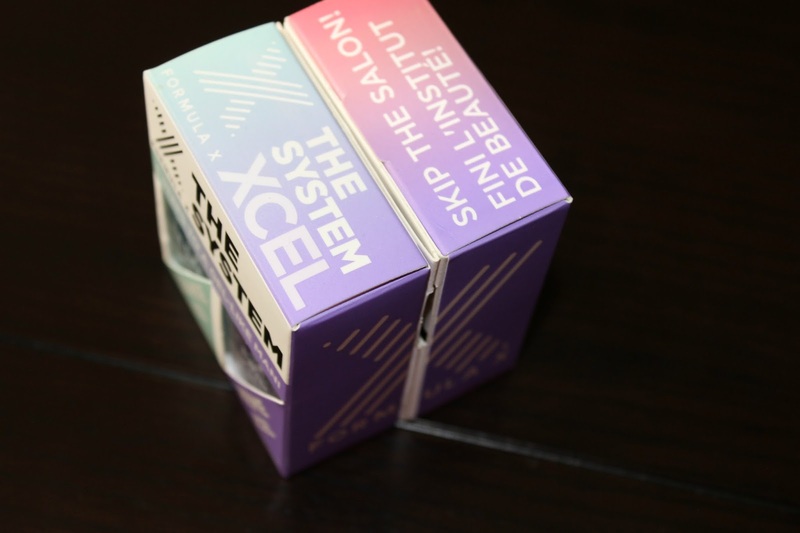 Have you tried the Formula X - The System Xcel? Tell me what you think of this in the comments and tell me what your go to color and formula is so I can check it out too.